SENSE it then CLICK it !! 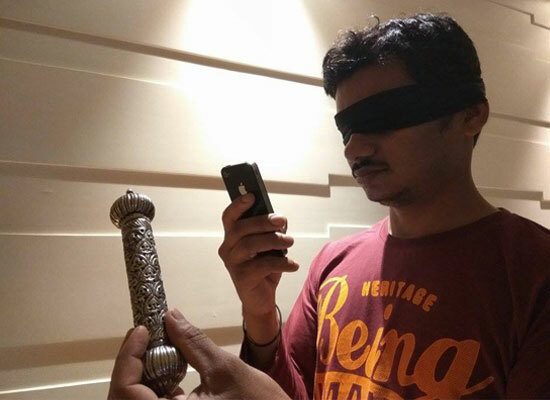 In a world of 150 selfies a day, this is a unique photography workshop where you will be clicking a picture…but without seeing it. An array of objects will be given and based on the sensory experience one will click the images. These will be two workshops for the physically disabled and special needs children. For: College students & young adults.